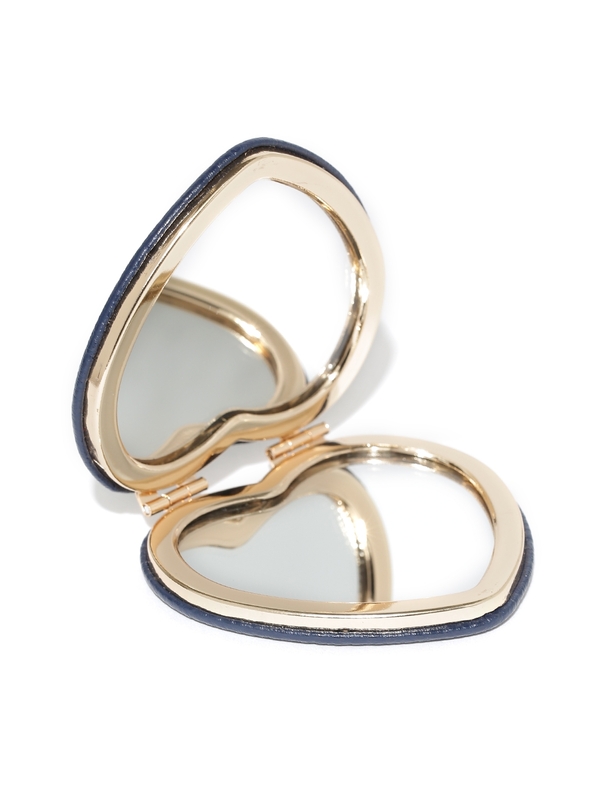 What Can Mirrors Really Do To You? 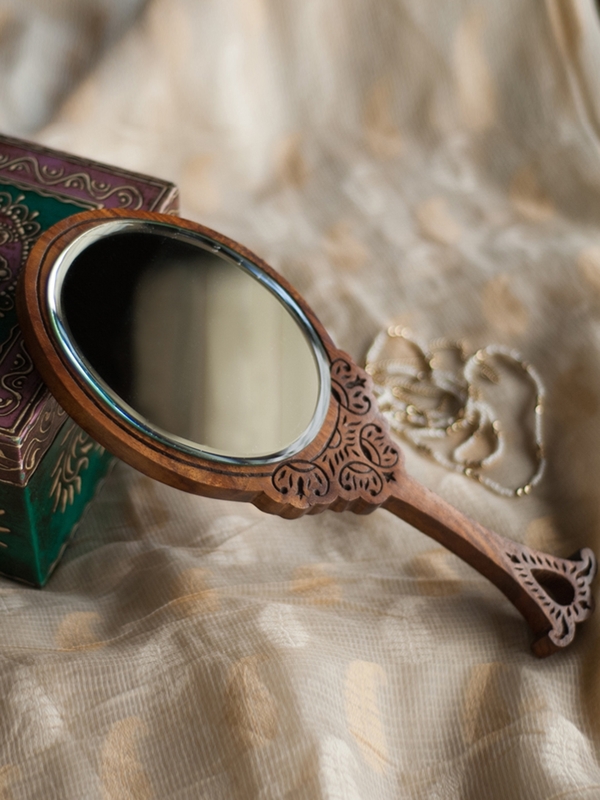 Do you know that here in South India we have a strange belief surrounding mirrors? Yes, putting a mirror right across your main door (almost close to the roof) or in the place where you keep your God’s idols & frames bring wealth – that’s what we believe in! We know that they can be pretty, reflect what they see, of course, make us look amazing but do all the mirrors in the world make you appear beautiful? Debatable! 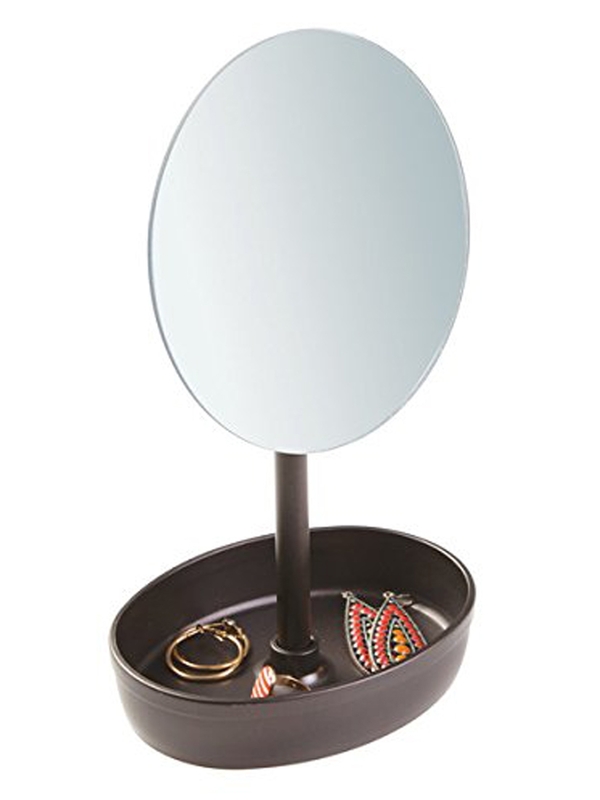 Well now since all of us love mirrors and love seeing ourselves in one, today’s post is going to be about the types of mirrors available in the market and how to pick one for yourself based on your requirements and usage. 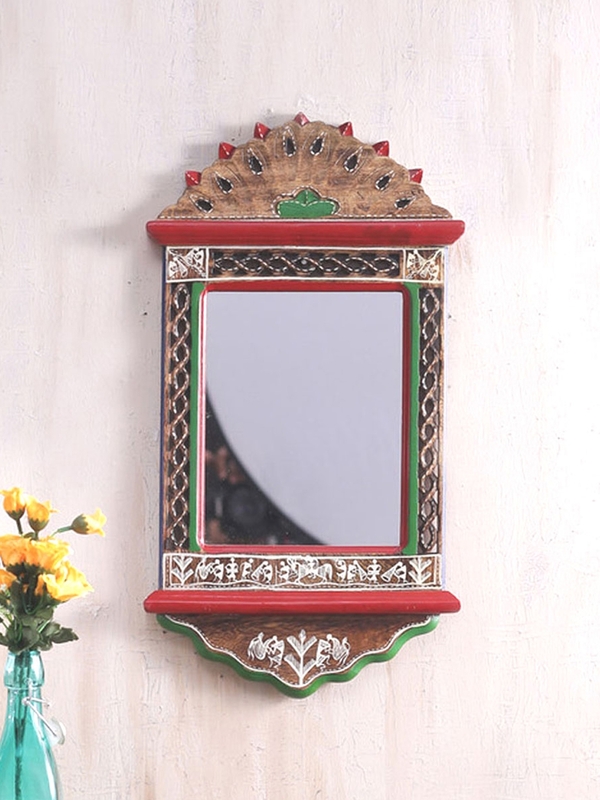 Wall mirrors are the most common types of mirrors every household will have as it not only can be customized in size based on our requirements but also can spruce up a boring living space! Framed wall mirrors are all the rage nowadays and choosing one is pretty easy considering the options you get these days. You can choose rectangular wall mirrors if they are going to be used only around your washer area as it suits the space perfectly.